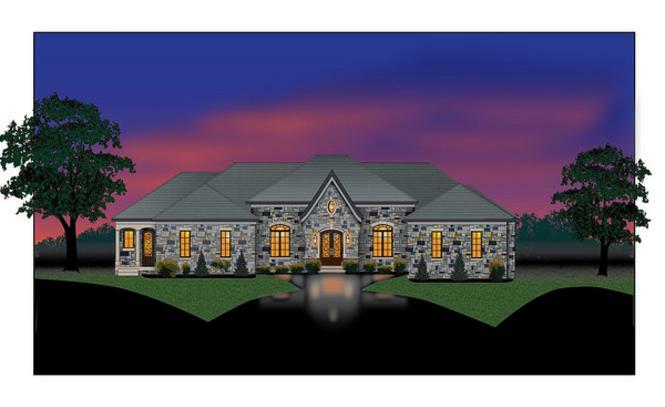 Another Magnificent Custom Home by Wolford Built Homes situated in prestigious Wolf Pen Estates on 5 peaceful acres. 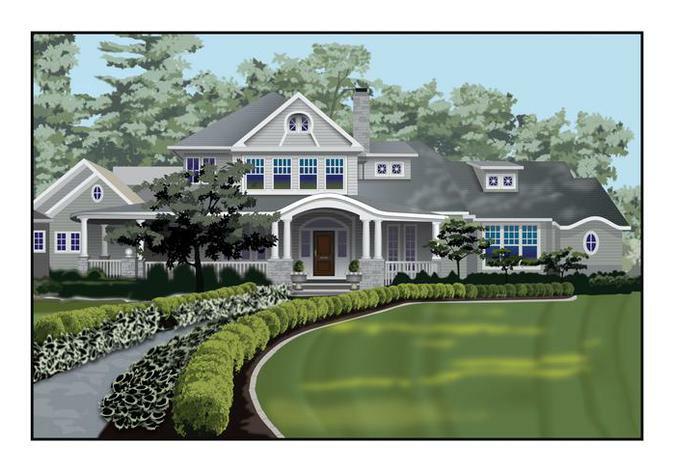 This Masterpiece will be loaded with custom trim, built-ins, custom cabinetry, elegance and class. With 6,000 sq. ft. above grade, this open floor plan features 2 staircases, study, formal dining, gourmet kitchen, great room, hearth room, friends entry, 1st and 2nd floor laundry, 4 car garage and an owners suite fit for Royalty with Bedroom, sitting, dual walk-in closets and impressive bath. 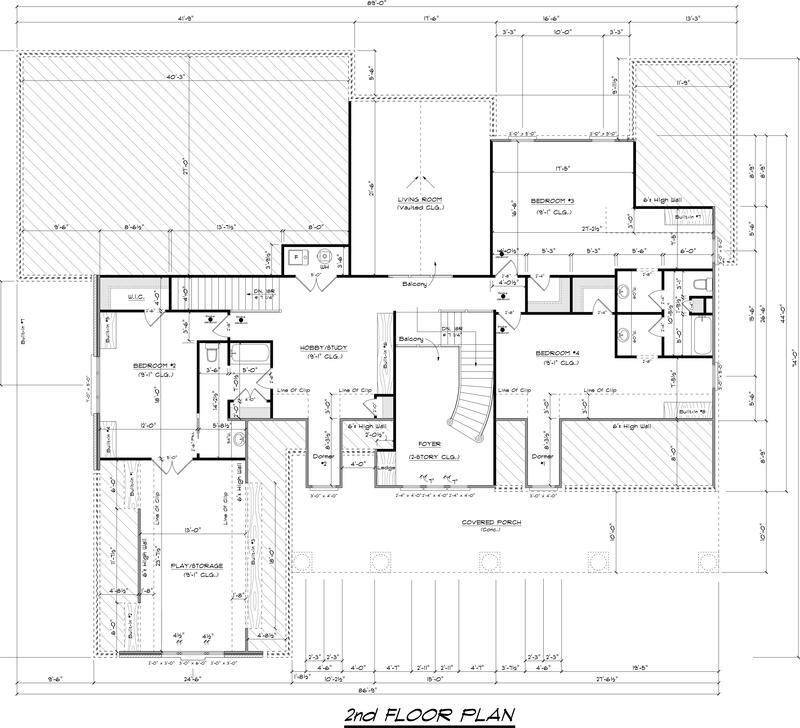 The second floor offer 3 additional bedrooms, playroom and study. 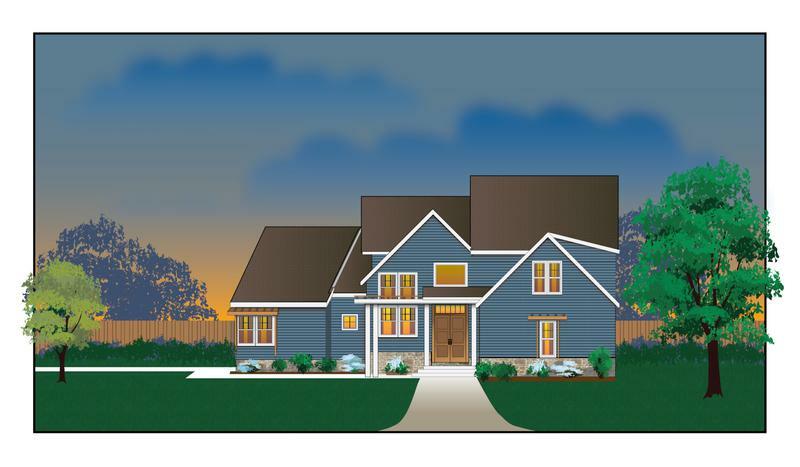 Buyers can select finishes, make modifications to the plan, pick the lot, choose to finish the lower level and more. 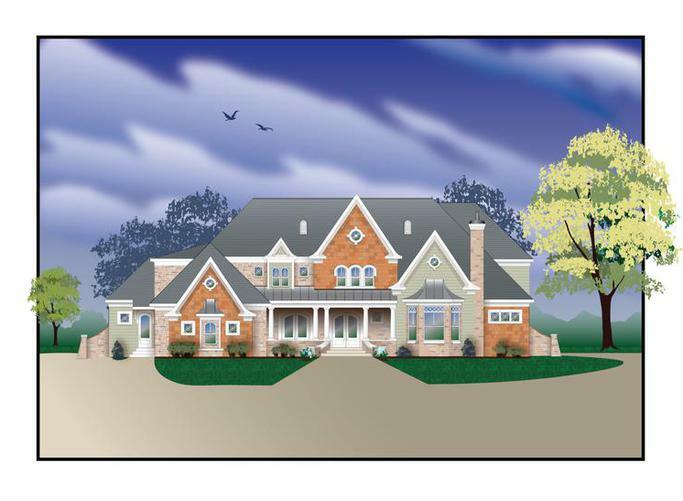 This Masterpiece will be loaded with custom trim, built-ins, custom cabinetry, elegance and class. With 7,000 sq. 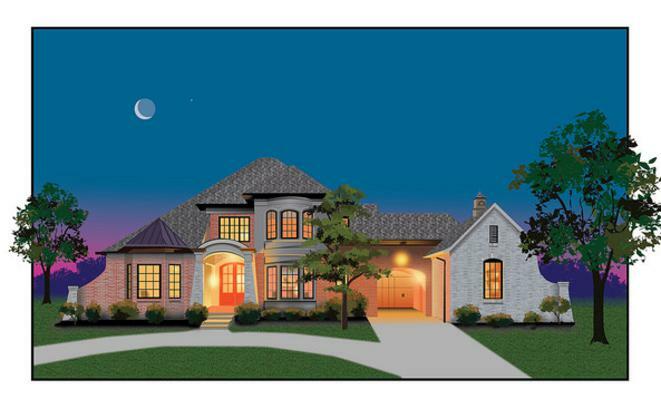 ft. above grade, this open floor plan features 2 staircases, study, formal dining, gourmet kitchen, great room, hearth room, friends entry, 1st and 2nd floor laundry, 6 car garage and an owners suite fit for royalty with bedroom, sitting, dual walk-in closets and impressive bath. The second floor offer 3 additional suites, playroom and study. 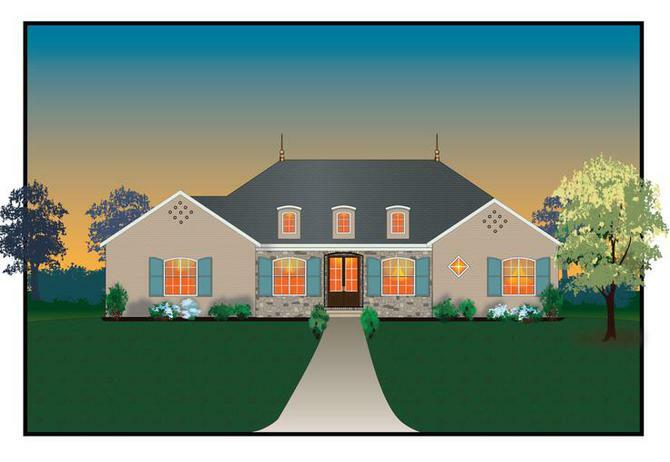 Buyers can select finishes, make modifications to the plan, pick the lot, choose to finish the lower level and more. A masterpiece of custom, detailed construction on 5 peaceful acres.With 7 ensuite bedrooms. 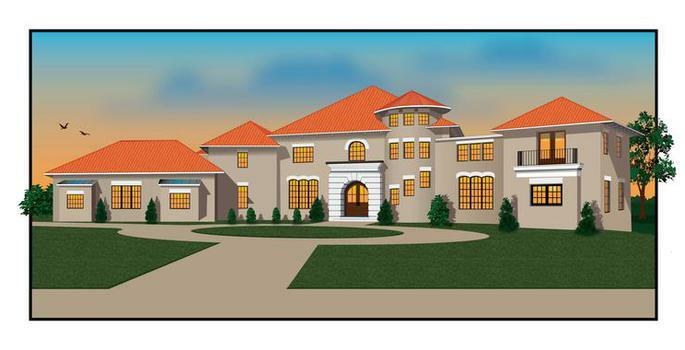 1st floor features master suite, open floorplan, gourmet kitchen with 2 center islands and breakfast nook, grand hall, living room, guest suite, 2 half baths, formal dining, study, utility, gallery, grand foyer, double staircases, oversized pantry, butler pantry, and guest suite. 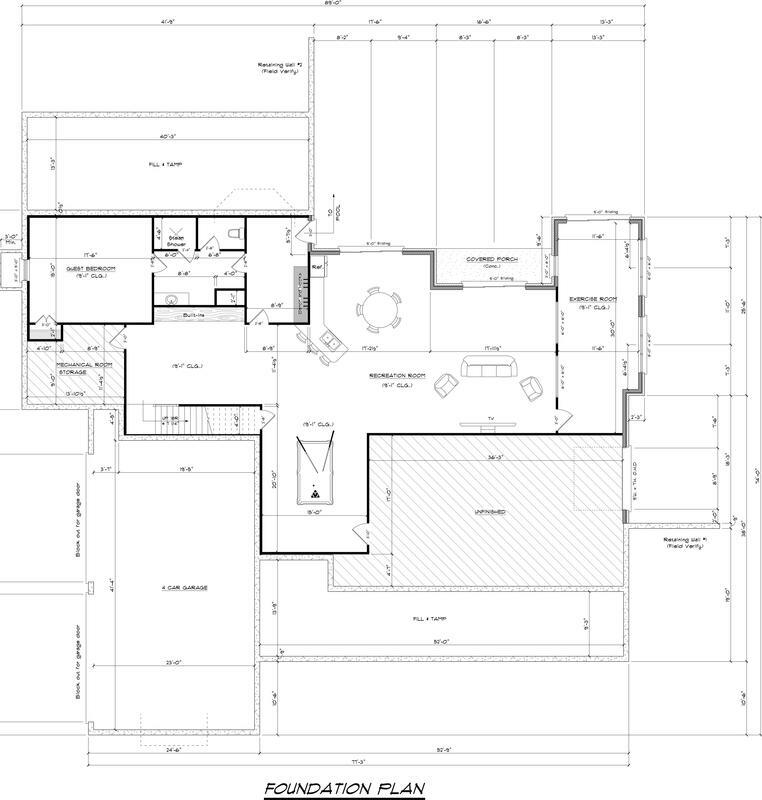 The second floor features Study, 3 ensuites, 2nd laundry. 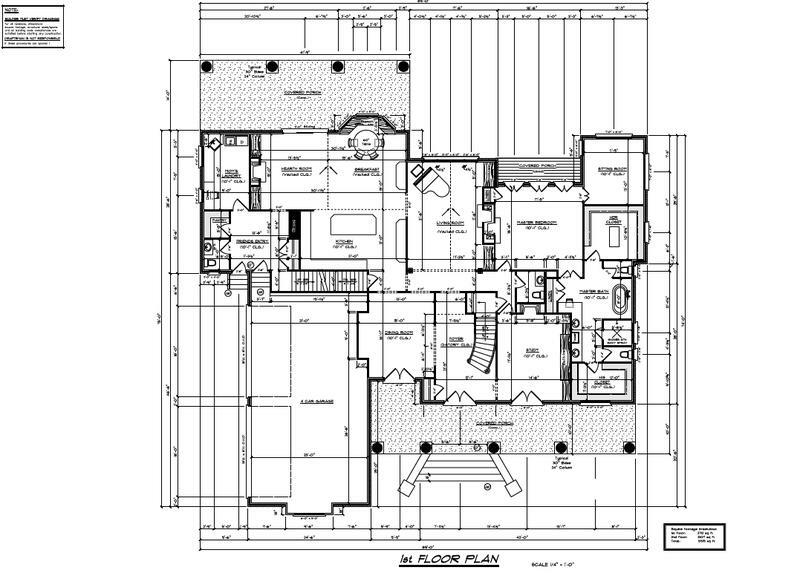 The finished lower level features theater room, 7th bedroom suite, gym, entertainment room, playroom, game room, bar and plenty of storage.